Here is a quick side project we did to satisfy our curiosity and those of fellow Facebook groups and web forums. 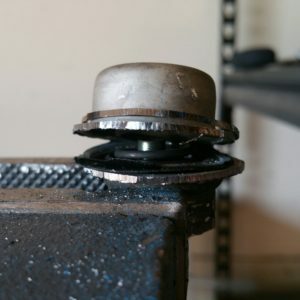 After reading a post in the Oklahoma S2000 Facebook group asking about the screw on top of the fuel rail damper, curiosity got the best of us. We know what a damper is and what it does, but not how it works internally. There also have been reported failures of them (screws backing out and even leaks) in the S2000 and other vehicles, which would likely result in a fire. 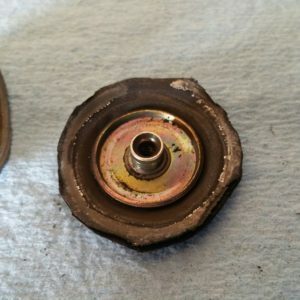 So... we popped the cap and inspected one from one of our shop vehicles (2001 98k mi): the screw was stripped. We checked one on a core motor we have at the shop (2000 200k mi): it was stripped, too. We disassembled the spare... it couldn't hide anything from our angle grinder. Pics posted here. 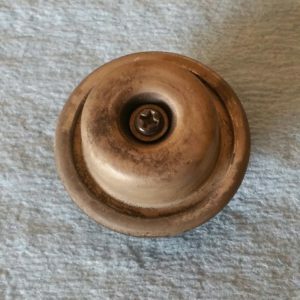 It appears as suggested in the forums that the diaphragm is "tensioned" by the screw. 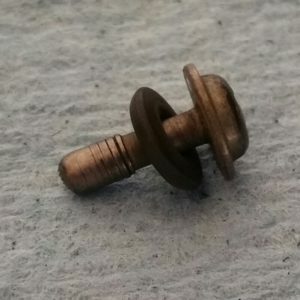 Based on the spring tension alone we feel this is a weak design for what appears to be a 2.5 mm screw. 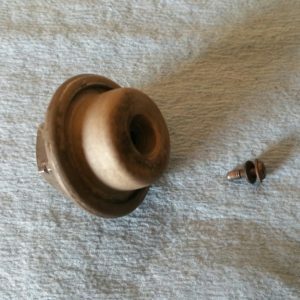 Threads in the diaphragm in this example pulled out on the screw, leaving the diaphragm no longer tensioned, and it would no longer function as designed. Honda would not have put the damper on, or tensioned it for no reason. 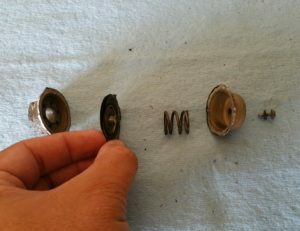 Based on the spring compression with the screw installed (distance the spring is compressed, about 50%), the screw would have a significant impact on damping. Without testing, it is hard to say what the effect would be, but it certainly wouldn't be what Honda intended. We currently have an issue with fuel trims at idle on a 2001 @98k on a fresh rebuild which is otherwise stock. We have been hunting for the problem and this may be it. We have a few new dampers on order and will report back what we find. We would suggest anyone with this issue replace theirs. It is worth noting that the 06+ S2000 does not have a damper. Not all fuel systems have or need them, and many users have removed them and reported no issues. The 06+ uses a higher pressure, returnless fuel system. Honda likely found through testing that this was unnecessary when running the higher pressures as they, plus the lack of a return, dampen fuel pressure spikes better.